The French corporations Bouygues Batiment International and Aéroports de Paris will manage José Martí International Airport of Havana, the Government announced. TAV Airports, in partnership with its 38% shareholder Groupe Aéroports de Paris and with Bouygues Bâtiment International, entered into exclusive talks with Cuban authorities, concerning the development of José Martí International Airport, Havana, under a concession contract. The Havana International Airport development project comprises the renovation, extension and operation of the existing international terminals. These developments, when completed in 2020 will provide the airport with a handling capacity of over 10 million passengers. The current traffic is close to 5 million passengers and the possible liberalization of air traffic, especially with the USA, carries rapid growth potential. 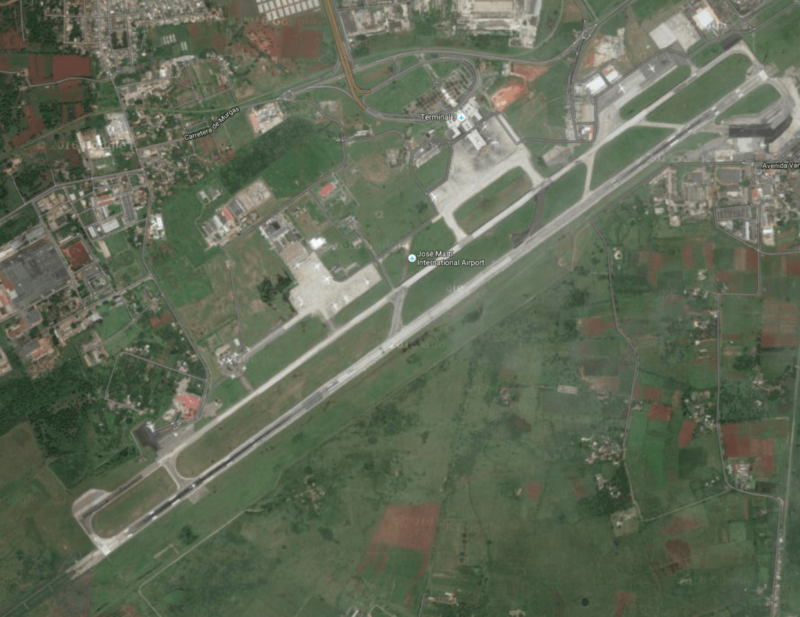 The project also ultimately includes the development of the San Antonio de los Baños Airport, located to the West of the capital. José Martí International Airport, sometimes known by its former name Rancho-Boyeros Airport, is an international airport located 15 km southwest of Havana, Cuba, and is a hub for Cubana de Aviación, Aerogaviota and Aero Caribbean. It is Cuba’s main international and domestic gateway, and serves several million passengers each year. The current José Martí Airport replaced the Columbia Airfield in 1930, which was the first airport to serve Havana. There are currently four passenger terminals in use at the airport, plus a freight terminal. Terminal 1 is used primarily for domestic flights. Terminal 2 opened in 1988, primarily for charter flights to the United States. Ten years later on April 27, 1998, the International Terminal 3 was opened. Terminal 5 is operated by Aerocaribbean.